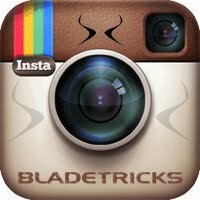 Bladetricks 2018 Black Friday / Cyber Monday campaign is almost here. 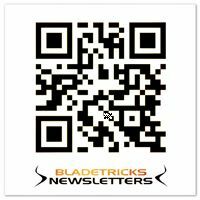 One more year Bladetricks will offer a 15% off discount on all purchases at Bladetricks.net. 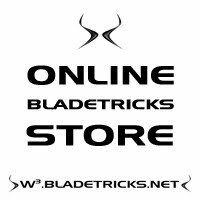 Bladetricks Black Friday knives and tactical tools sale will start on friday November, 23 and will run until the end of ( Cyber) monday, november, 26. Knives, karambits, tomahawks, push daggers and tactical EDC tools, standard production knives and custom blades designed and hand made by knife maker Nash will be available with a 15% off discount at our official online store Bladetricks.net. Use the 15% off discount code BLACK18 at checkout.